Hulkenberg and Ricciardo retired on same lap of Bahrain GP with engine issues; "We must react and shift our focus on reliability," says Abiteboul. 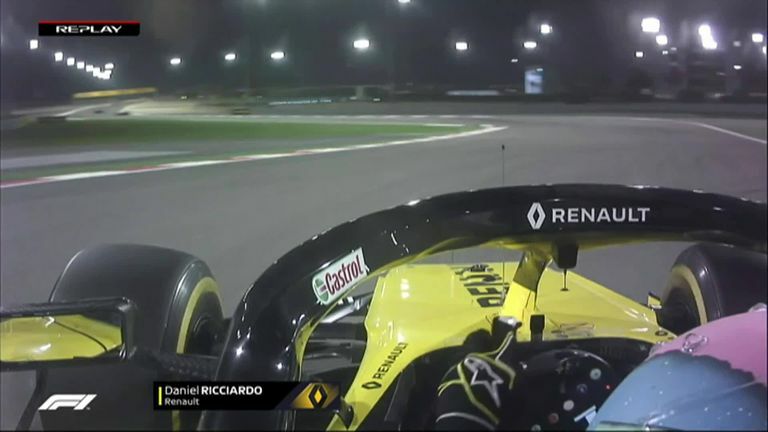 Nico Hulkenberg and Daniel Ricciardo both retired with engine failures three laps from the end of the Bahrain GP when running in sixth and ninth respectively. Hulkenberg had also suffered engine mapping issues during qualifying, with the German being knocked out in Q1 in 17th place having run in the top eight throughout the three practice sessions. "Similar to Melbourne, our qualifying in Bahrain was massively compromised by minor electronics issues, which impacted both cars. Our race came to a sudden stop so close to the finish. These are issues we have previously encountered but something we were unable to rectify in Bahrain. "These problems are increasingly frustrating and unacceptable as both cars have shown very good competitiveness both over one-lap and race runs." He added: "We must react and shift our focus on reliability." Renault have been blighted by engine troubles throughout the turbo-hybrid era but had hoped 2019 would spark a change in fortune as they sought to close the gap to Mercedes and Ferrari. "We've had the best winter of the last five years," declared engine chief Remi Taffin at the team's car launch in February. Abiteboul, meanwhile had talked about achieving "engine excellence" and revealed fresh investment was being pumped into their engine base. 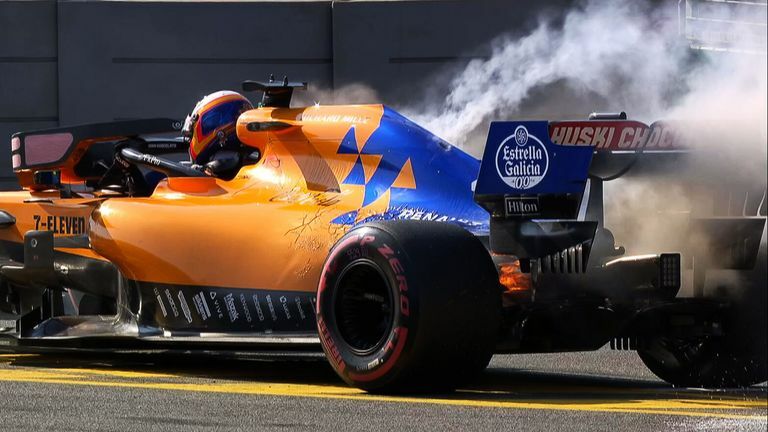 However, reliability is still proving an issue, and the apparent MGU-K failure on Ricciardo's car in Bahrain followed the same part sparking a fire in Carlos Sainz's Renault-powered McLaren in Australia. "If it's the same problem that Carlos Sainz had, they're carrying a fairly fundamental issue there," said Sky F1's Martin Brundle. "It's been an awful start."